Do you believe in fairies? 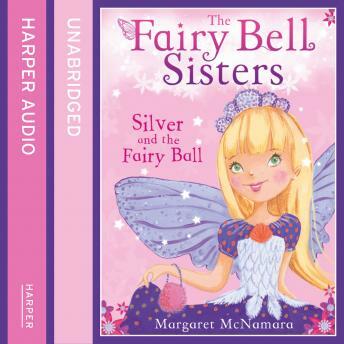 Join Tinker Bell's sisters on a magical adventure, first in a brand-new series. Every fairy on Sheepskerry Island is excited about Queen Mab's fairy ball. Everyone, that is, except Silver. She's too young to go - it's so unfair!